The old port of Bastia. Historic heart of the city. 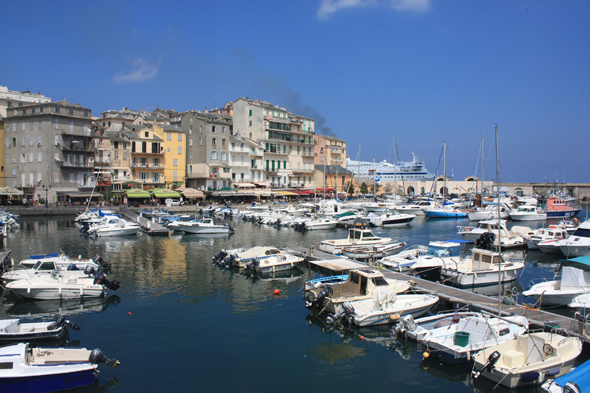 At feet of the Citadel this district shelters the fishing port and marina of Bastia.